Listen to ScHoolboy Q and Raekwon's "Blind Threats". 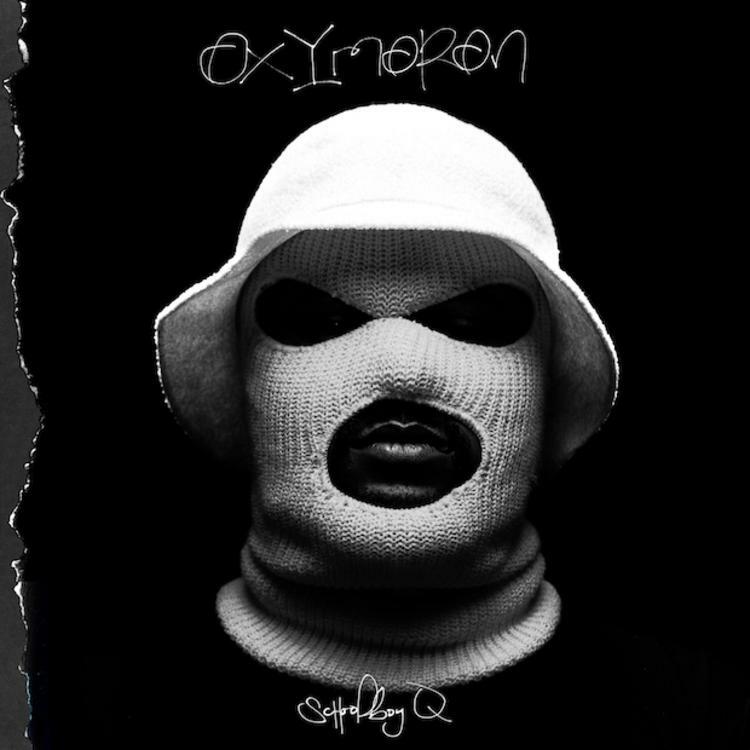 ScHoolboy Q just previewed Oxymoron live on HOT 97. While we were hoping to hear the full album, it turned out that only one new song was played. That song happened to be the Raekwon-assisted "Blind Threats", which you can now listen to in anticipation of the album dropping next week. The track has a more understated feel than some of the more hard-hitting songs we've heard from the album thus far. Rae comes through with the final 16, bringing his usual knack for cinematic imagery to Q's track. Clean version for now. Look out for the album February 25th (at the latest). The worst sins live the best?